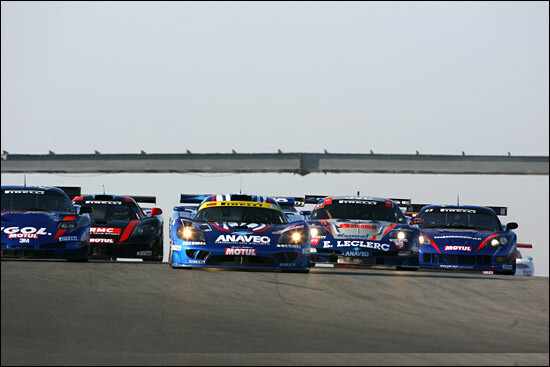 The images capture three scenes from the meeting – the first is the start of race 1, with blue cars dominating the front of the field.. and not a Viper in sight. 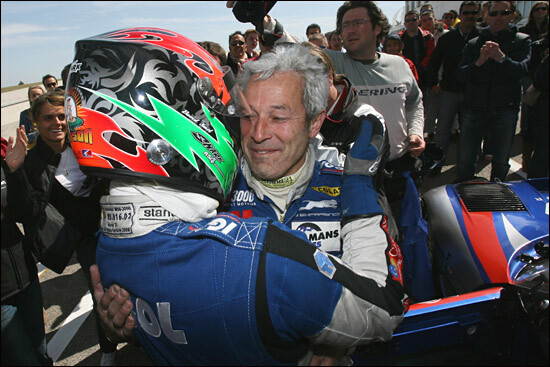 Hallyday and Alliot celebrate their race 2 victory: you can see “David Smet” on Hallyday’s helmet. This is his real name, David being Johnny Hallyday’s son - or Jean-Philippe Smet’s son, if you like. 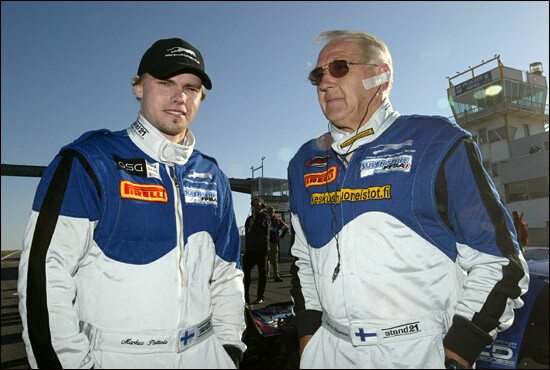 The race 1 winners were the Finns, Markus Palttala and Pertti Kuismanen.